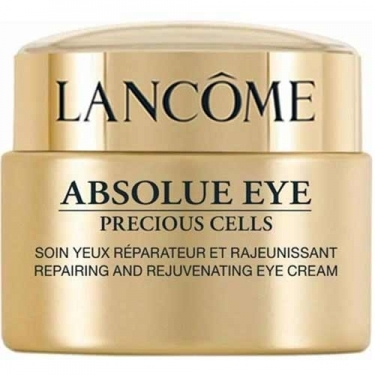 Rejuvenates and softens the area around the eyes. 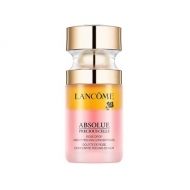 DESCRIPTION: Absolue Eye Precious Cells from Lancôme is an eye contour cream that contains a powerful combination of ingredients including Pro-Xylane. 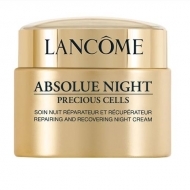 This formula was created to moisturize the skin. The skin becomes thicker. The eye area is repaired and visibly rejuvenated.